Genstage is the most popular and original system for bricklaying, house building, timber frame, form work access and internal walls. 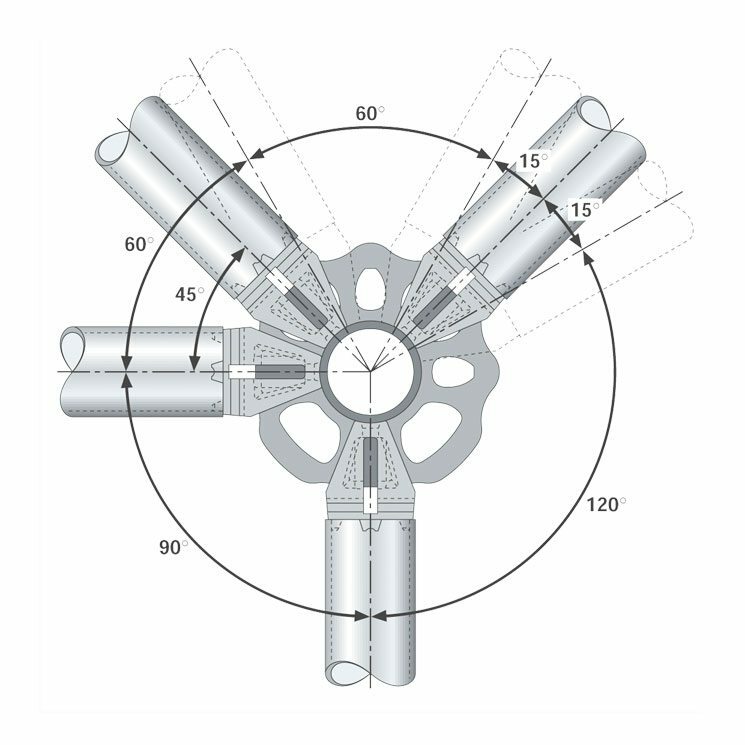 Easily erected using five basic components,Genstage is erected faster and more safely than conventional tube and fitting scaffolds. Ledgers and transoms are connected simply and quickly and virtually eliminate loose fittings. 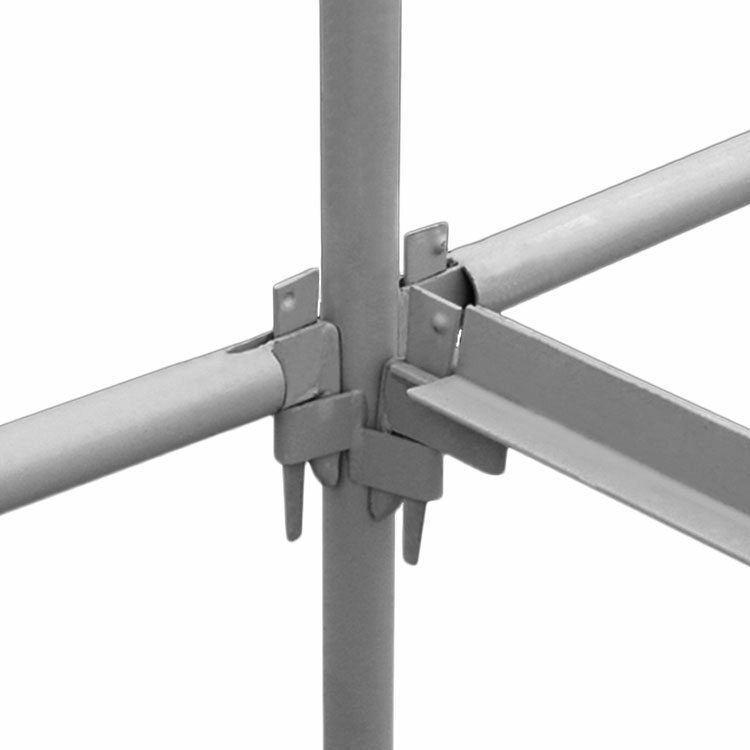 The Genstage system scaffold uses both timber and steel battens. Genstage can be used in multistorey, highrise, or low level applications and is particularly suitable for Self Build where both safety,ease of use and economy are paramount. Due to the modular nature of the system standard spacings and lift heights are at preset centres ensuring constant level. Leveling by spirit level is only required at the base lift. Each component is connected with a wedge fitting which secures to a pocket in on the upright. Only a hammer is required for tightening. Genstage comprises five basic components and has a range of additional items to complement the system to meet all site requirements. 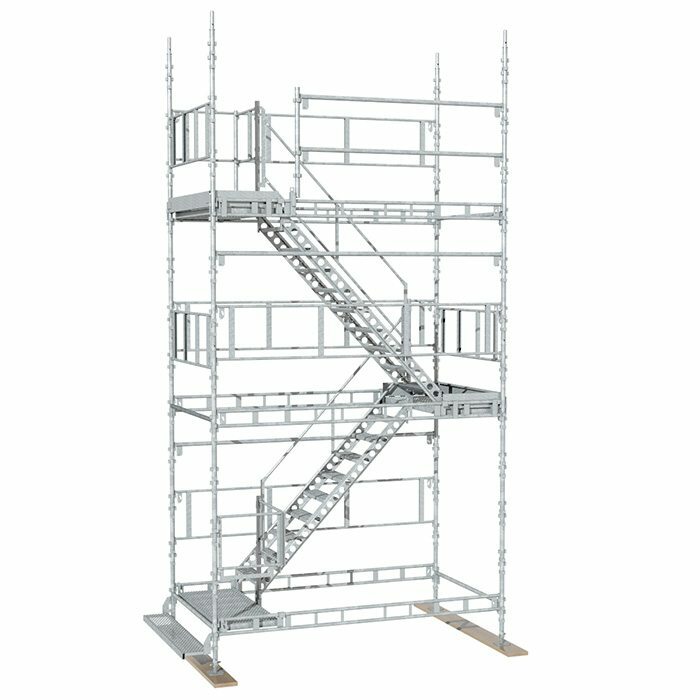 Generation Genstage Staircases can be incorporated within the structure using standard parts to provide safe access to the working level avoiding the need for ladders. 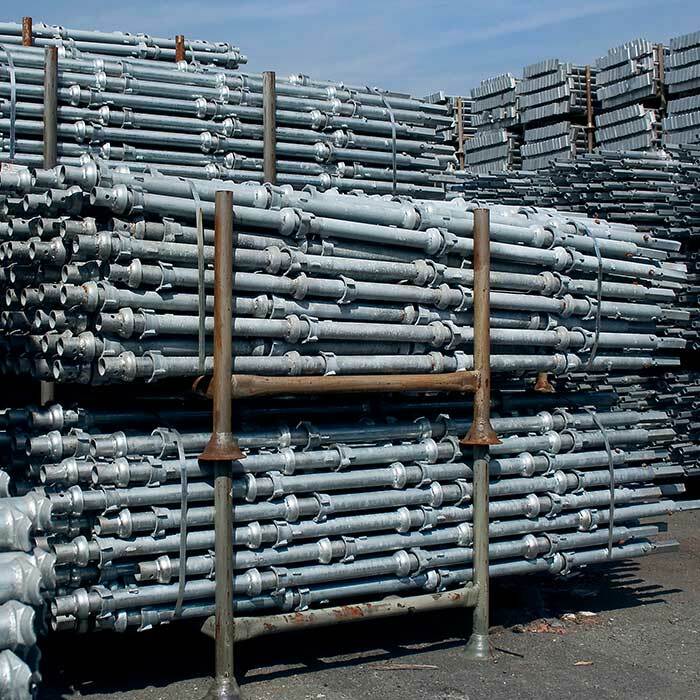 Fully hand railed with access landings,Genstage provides the safest solution for movement of operatives. Genstage can also be adapted to form a loading tower where bricks and mortar can be raised to the working level by fork lift or other mechanical handling. 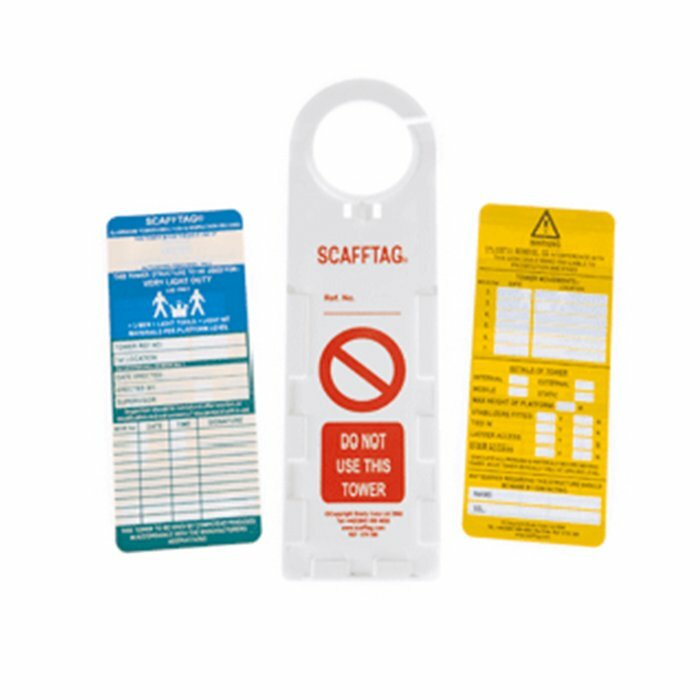 A hand railed safety gate ensures full protection when being loaded distancing operatives from the load bay when the gate is raised. For the contractor and self-builder we can help with planning and design using in house software. Given the dimensions we can calculate hire and sales rates. Phone Freephone 0800 779 7112 for a full quotation to your building specification.